A lot of retro game collectors out there know the value of a good, rare NES game. Heck, we’ve seen copies of Bonk’s Adventure and Panic Restaurant clear out for hundreds of dollars. But a new auction service has managed to start selling very rare versions of popular games for thousands. Based on this report from ICV2, a group called Heritage Auctions has begun running auctions on certified and rare versions of games on its site, and they’re clearing out at top dollar. After receiving grading from a group known as Wata Games, the games go up for sale. 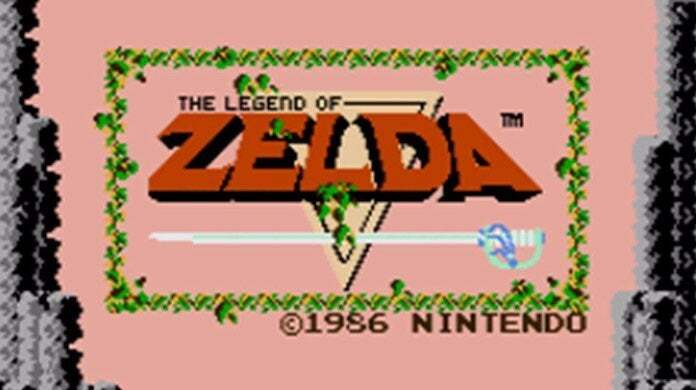 One of the first was a very rare grey version of The Legend of Zelda, rated B+ by the group. Considering that most cartridges are produced with gold coloring, this is a highly sought after item- especially in that kind of condition. The report indicates that the game sold for a whopping $3,360. And apparently that’s not all that cleared out for that price. Another auction featured an A-rated version of the racing game Excitebike, but with a special Revision-A type of the game, instead of the usual general cartridge that Nintendo put out. That makes it one of the first to makes the round. As a result, it managed to attract a bid price of $1,140 in all. What do you think about paying top dollar for old-school games like this? Let me know on Twitter at @TheDCD!